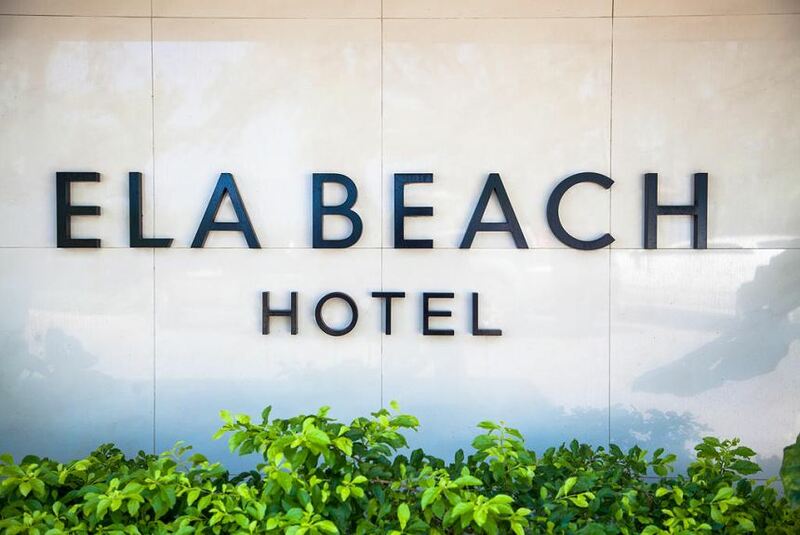 Welcome to Ela Beach Hotel & Apartments! Meet, Stay and Play at Ela Beach Hotel and Apartments, overlooking Port Moresby's Ela Beach. Situated in close proximity to the CBD, the Hotel offers 97 well-appointed rooms and apartments (92 Hotel Rooms and 5 Apartments), including the popular Beachside Brasserie. The Hotel offers a range of rooms, Premier Suites established in 2011, modern, luxury rooms, each with a balcony overlooking Ela Beach. In 2016 the East and North Wings underwent full renovation, each room is mordern, well equipped, ensuring your rooms is comfortable. The Hotel boasts two swimming pools, gym, restaurant, bar, Italian Gardens and several area to sit and relax or catch up with friends. Complimentary WiFi is provided for all registered hotel guests.